We will again have our annual egg hunt for ages 1-12 at our Phillips Lane Campus. Registration is at 1:30PM. Our Sonrise Service will be held at our Phillips Lane Campus. We are taking up a special Resurrection Offering this day. All monies received will go towards our Building Fund. All ladies are welcome! This is a great time of fellowship and building relationships. This night everyone will worship together in the sanctuary where our youth will lead the service. We are having a brief presentation from Gideon, Mel Mortensen this morning and will take up a special offering for their ministry. All men are welcome! This is a great time of fellowship and building relationships. Our kids are the future! Proverbs 22:6 NLT says to "Direct your children onto the right path, and when they are older, they will not leave it." Toddlers are sweet, innocent children that have to learn right from wrong. 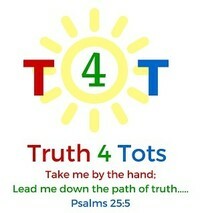 It's up to us to plant the seed of truth in their hearts and lead them down the right path. 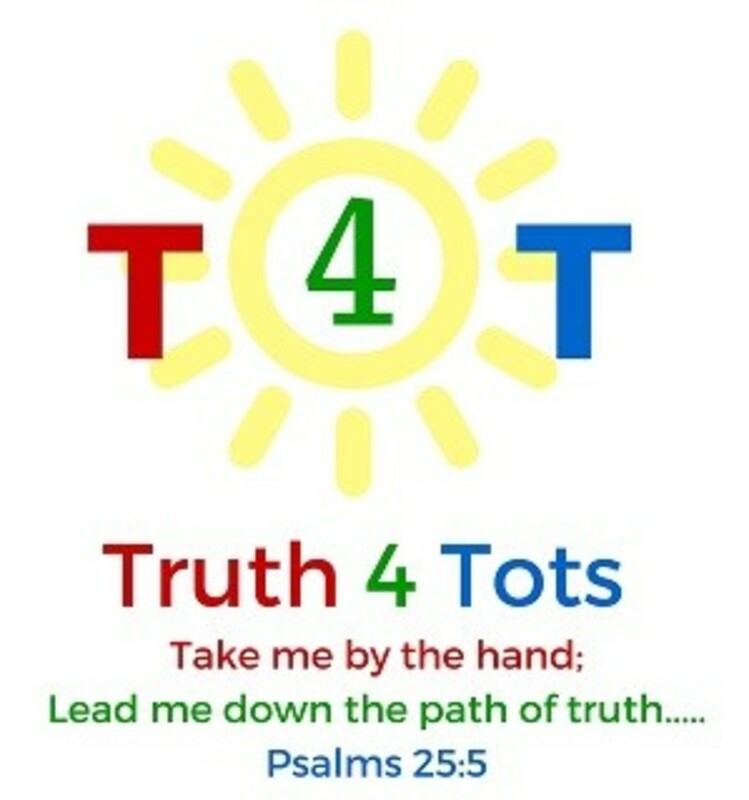 To be the toddlers’ mentor and help them as they grow to realize they can always turn to God.